Details about Three Men and A Baby - Stored Well, working. "SESAME STREET,LEARNING ABOUT LETTERS"COLOR . 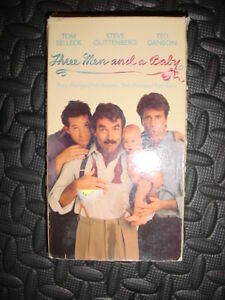 VHS.1986.30 MINUTES. Sesame Street Learning About Letters VHS!